My first leadership challenge and what a challenge it was! 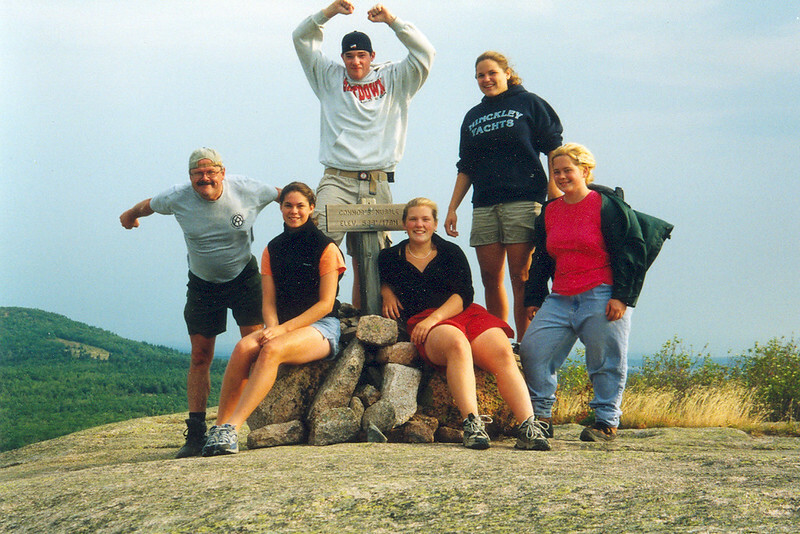 For two months I led this pack of hooligans around Acadia teaching them the tricks of the trail crew trade. It was exasperating at times, but really fun, too. Some of them actually went on to become trail crew members. That made me proud.